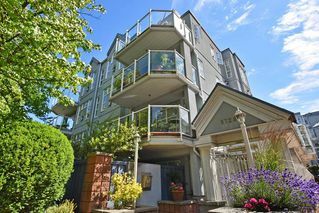 Welcome to Riverview Court. 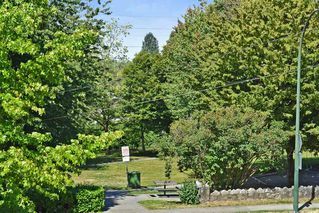 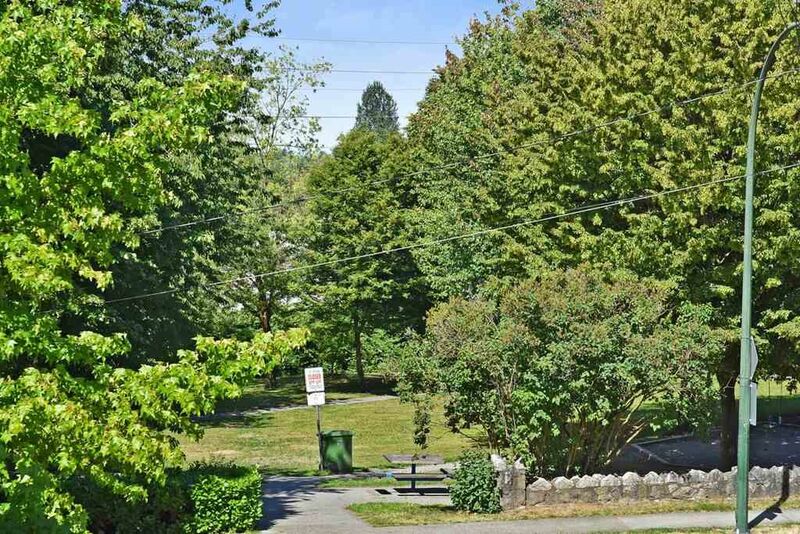 This home is on the QUIET part of SW Marine, across from William Mackie Park. 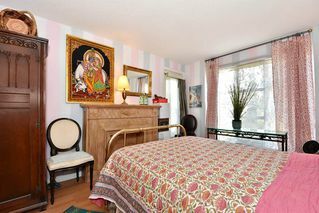 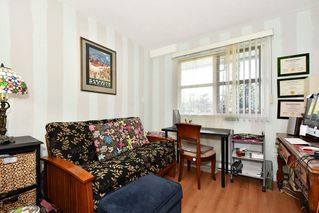 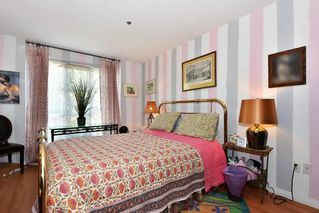 2 spacious bedrooms! Updated kitchen, In suite laundry and newer flooring. 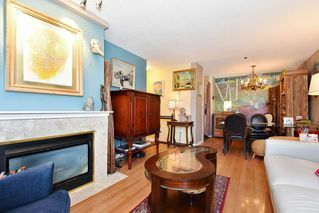 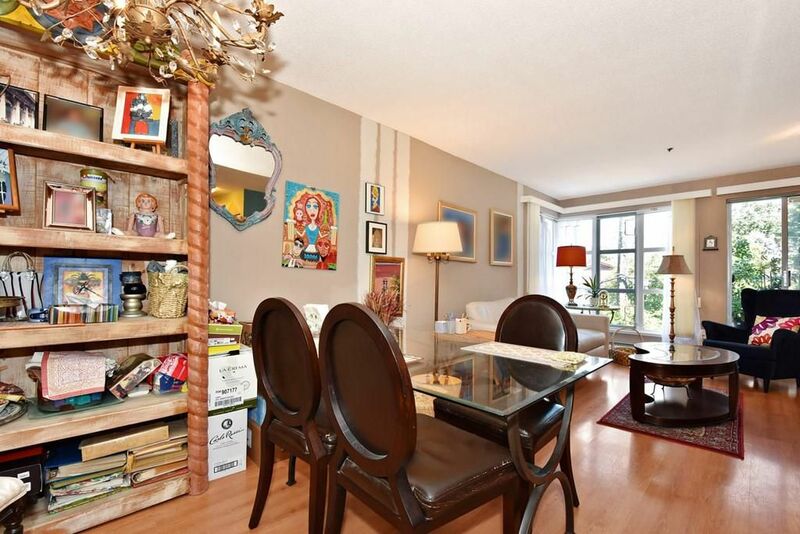 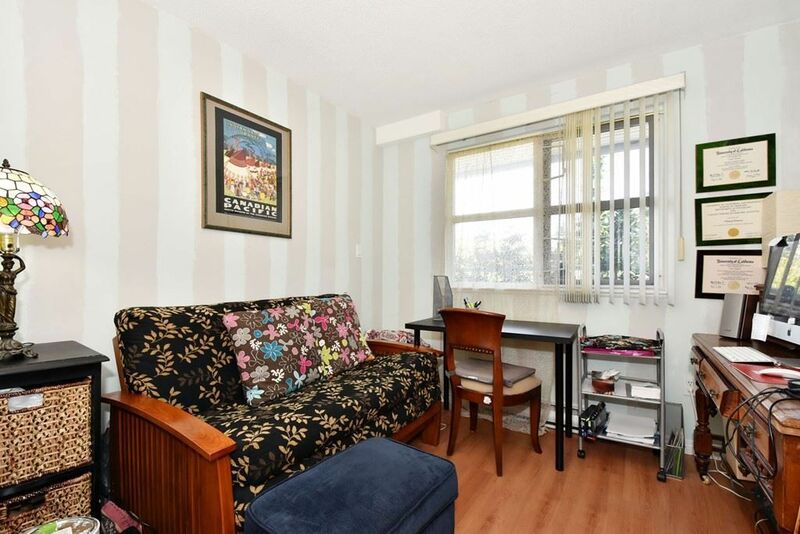 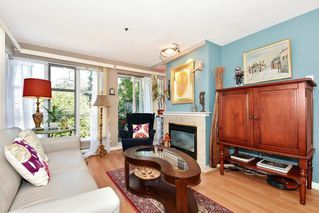 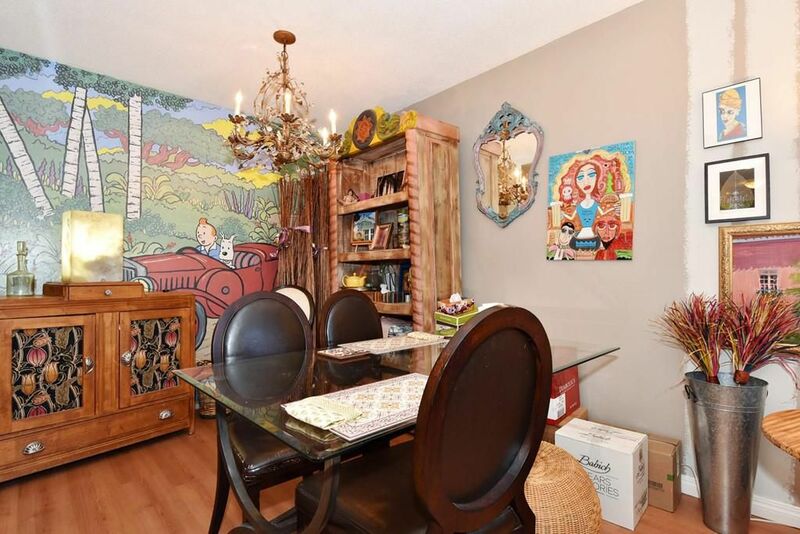 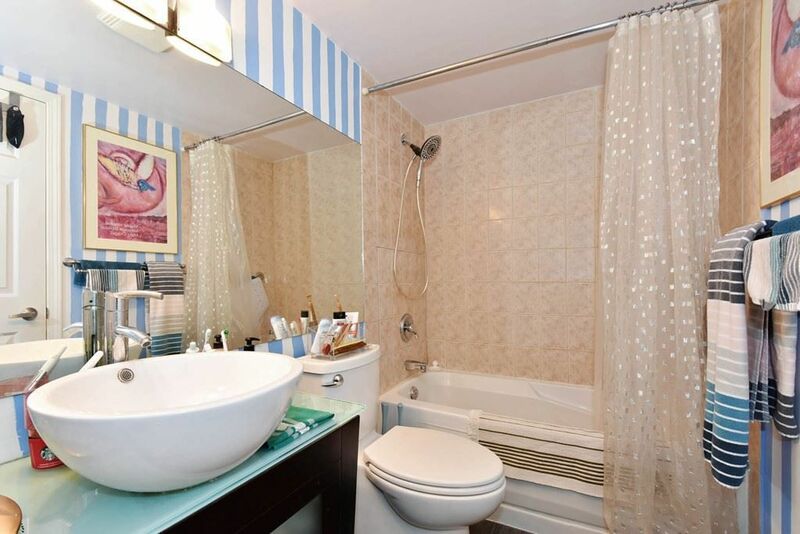 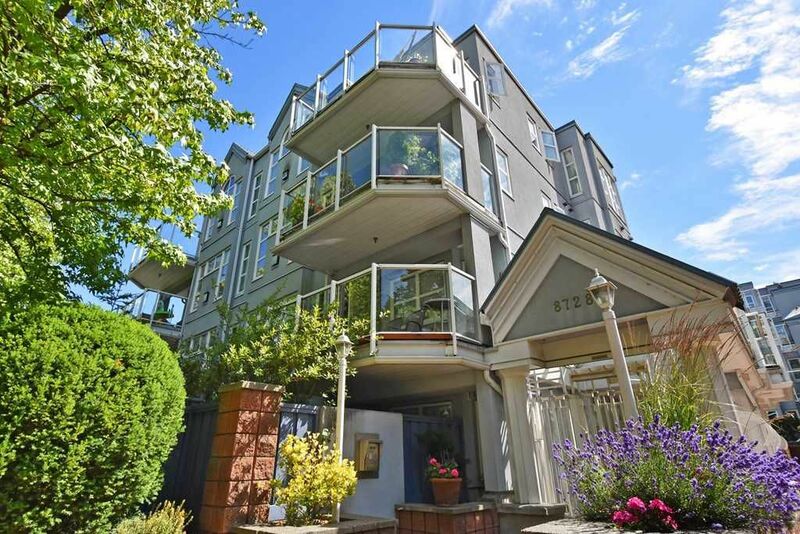 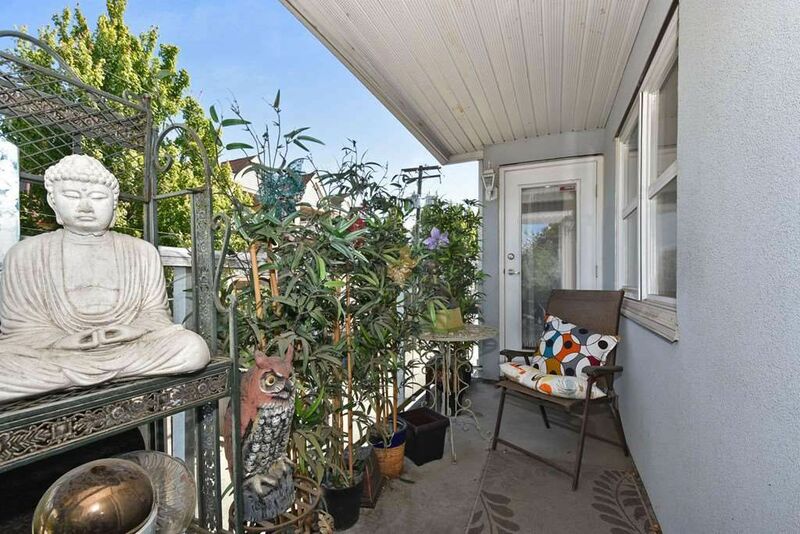 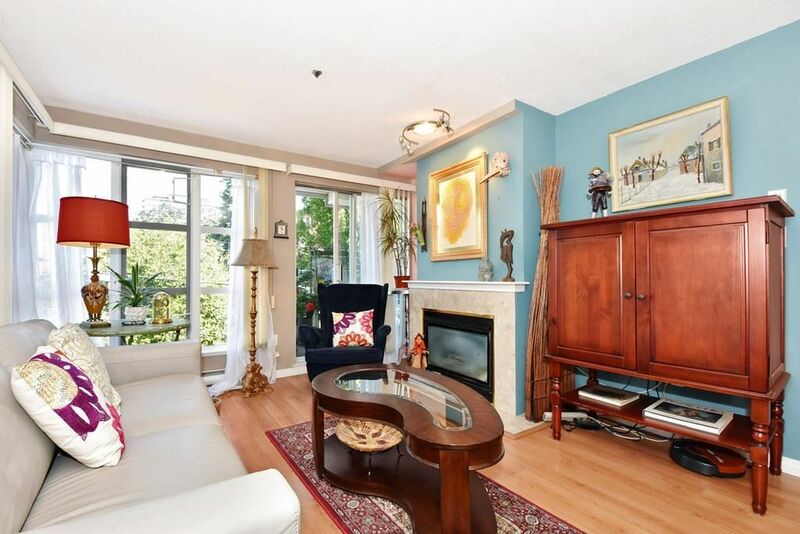 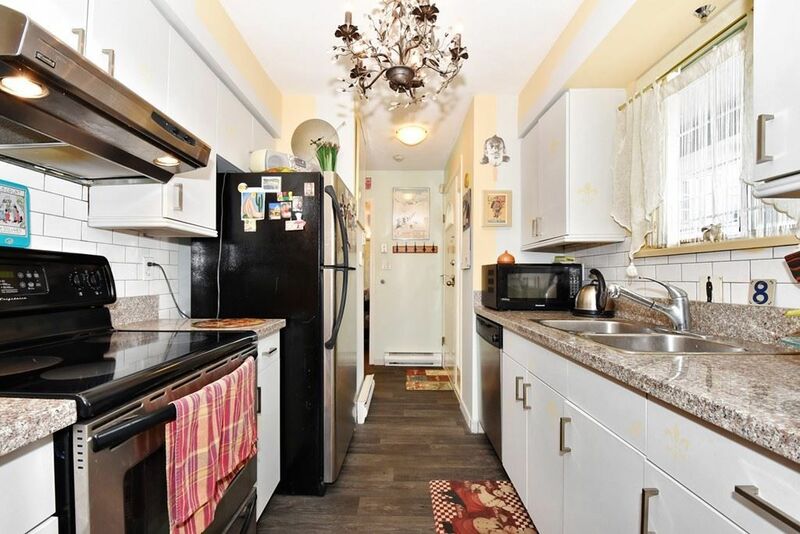 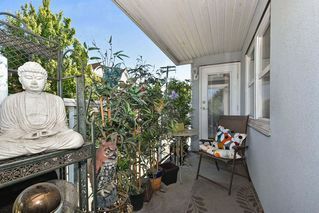 Situated in the heart of Marpole with great transportation & shopping only minutes away.